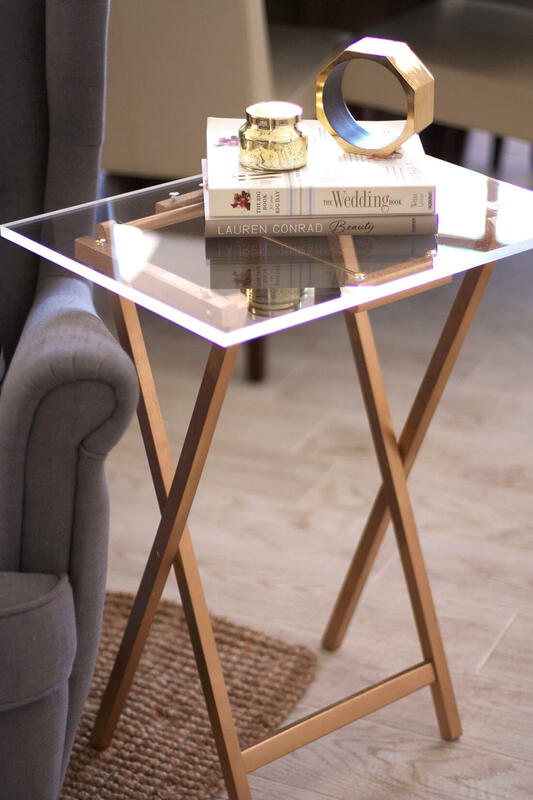 When most of us consider interior design, and all the many ways to transform our spaces into unique representations of our personal tastes and sensibilities, we seldom give pause where side tables are concerned. 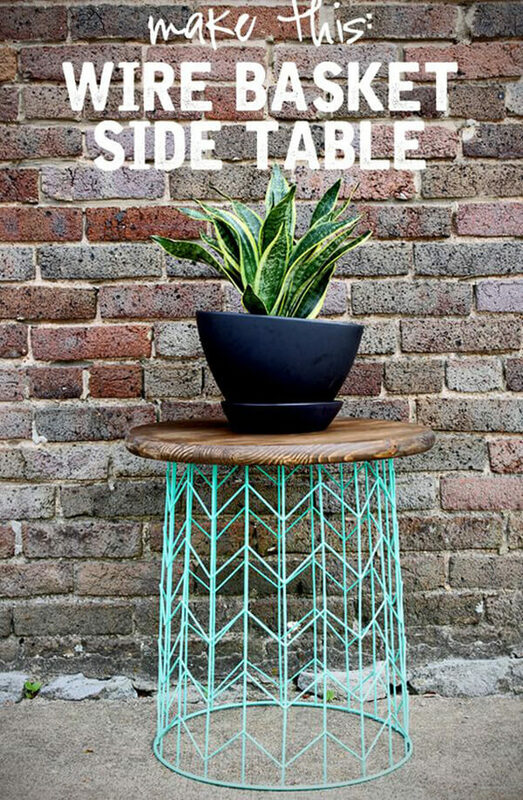 After all, they’re there to serve a functionable purpose, and since when has function ever been stylish? 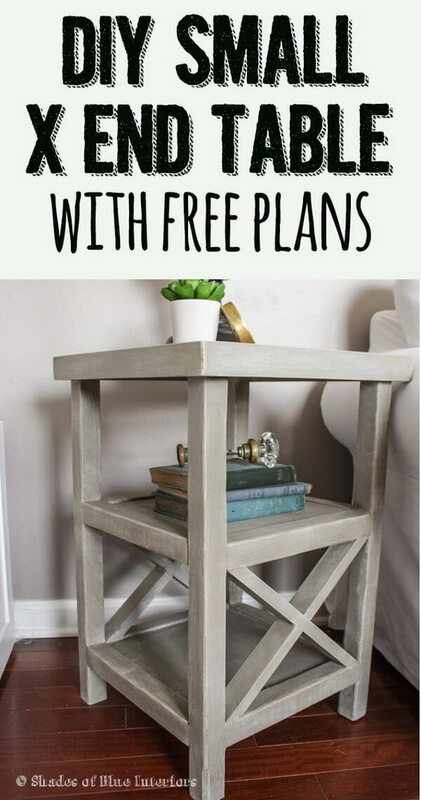 It turns out, now! 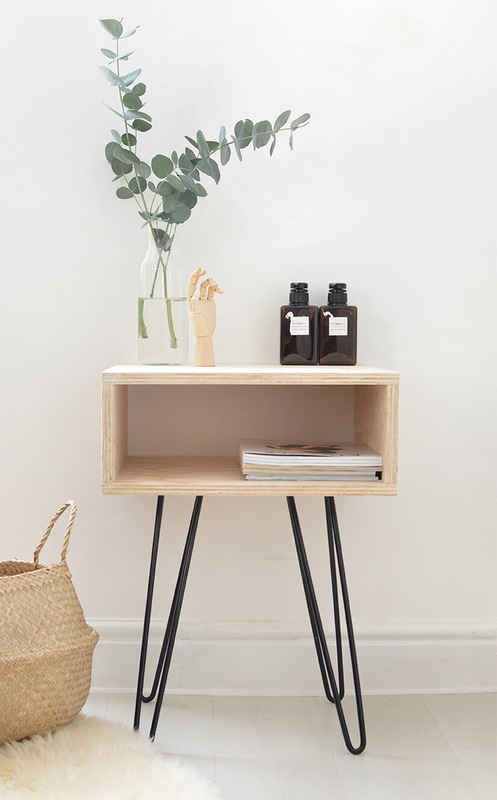 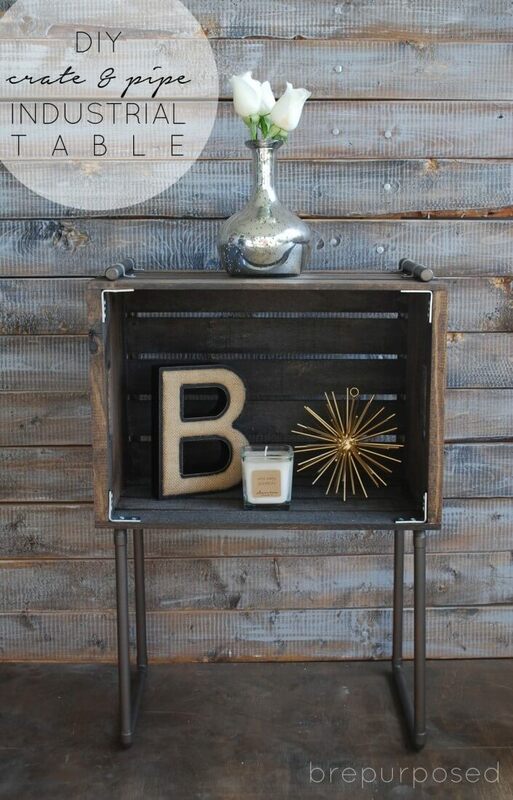 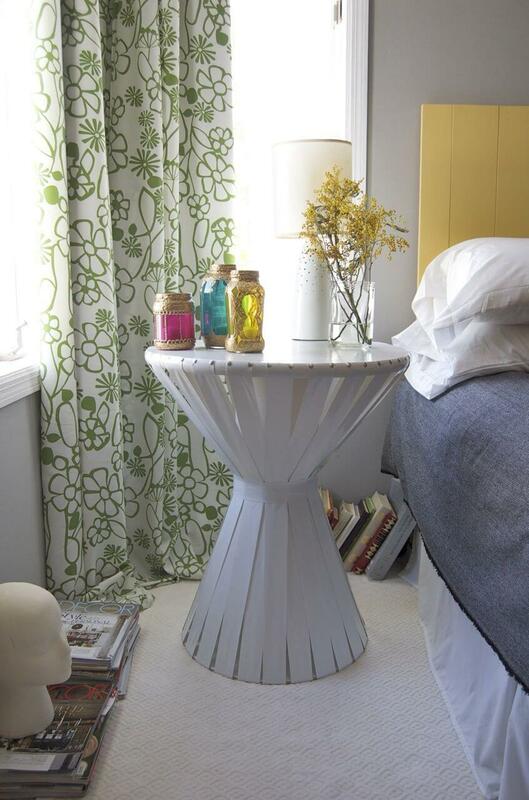 Side tables are an easy and oft-overlooked way to add some edge to a room without having to do a complete overhaul. 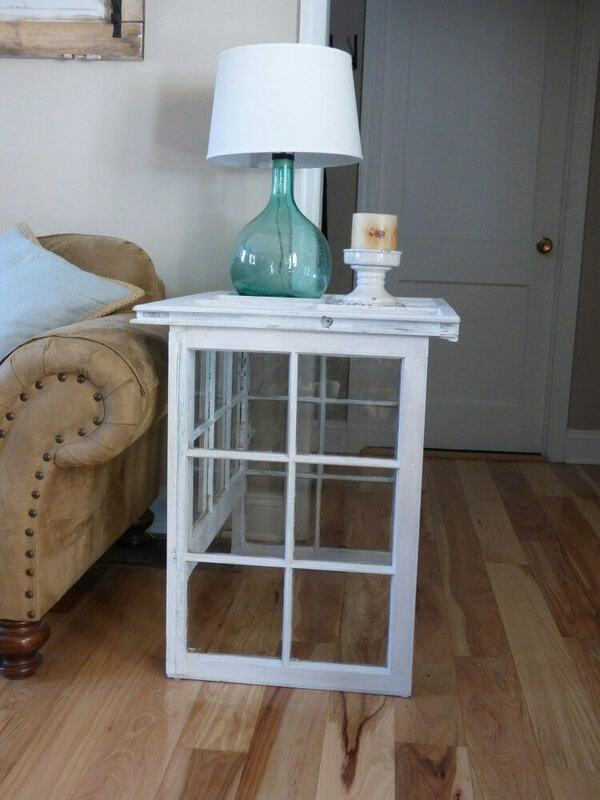 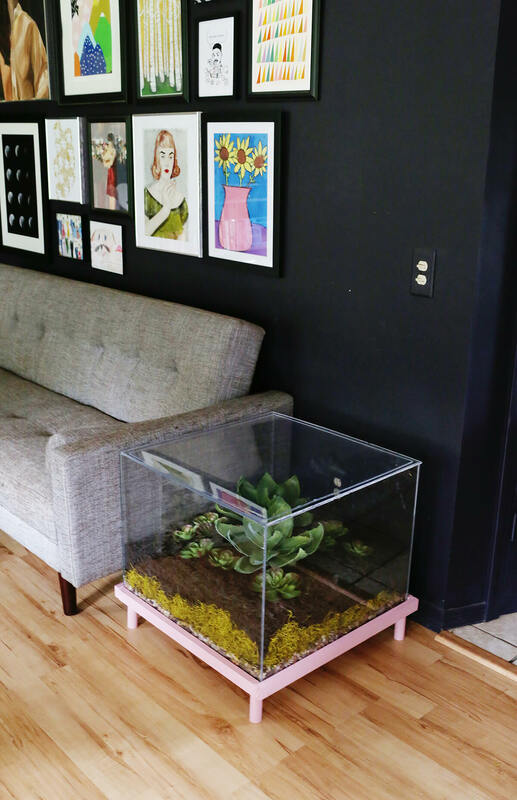 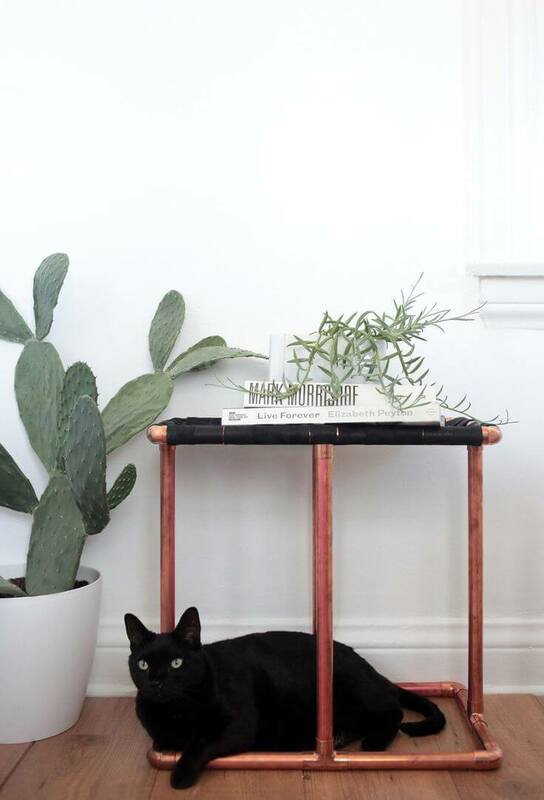 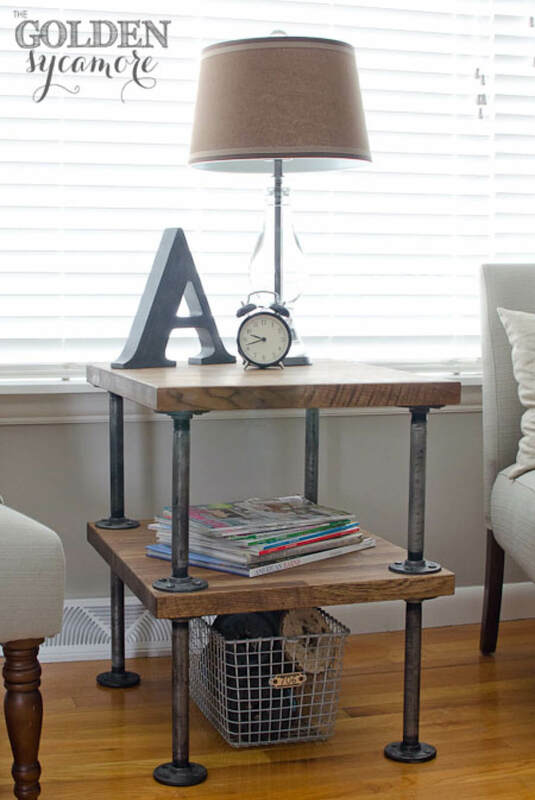 From repurposed antique materials to industrial piping, to window panes and even terrariums–it’s not hard to turn a simple side table into a piece of small-scale intramural art. 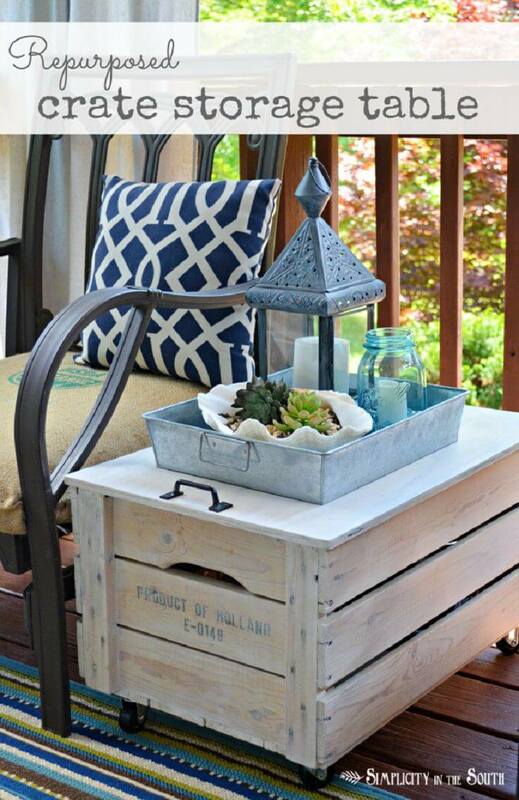 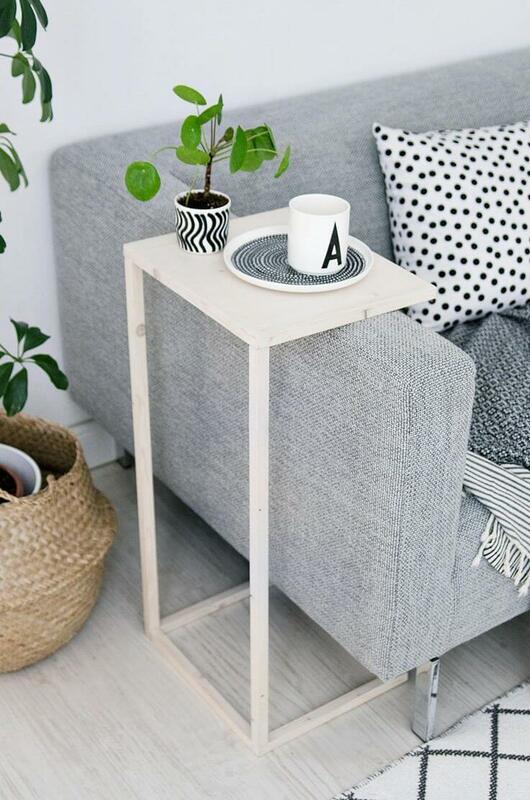 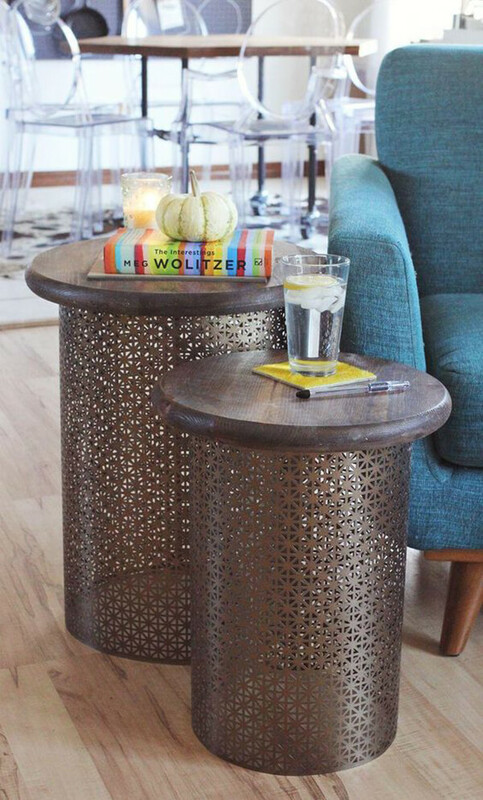 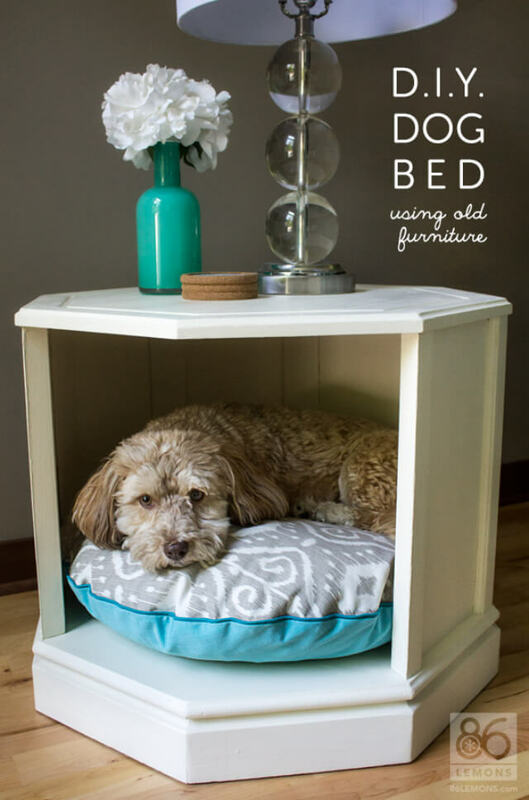 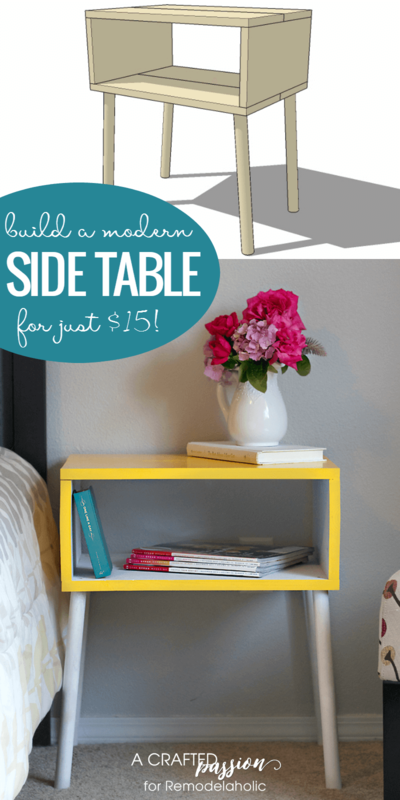 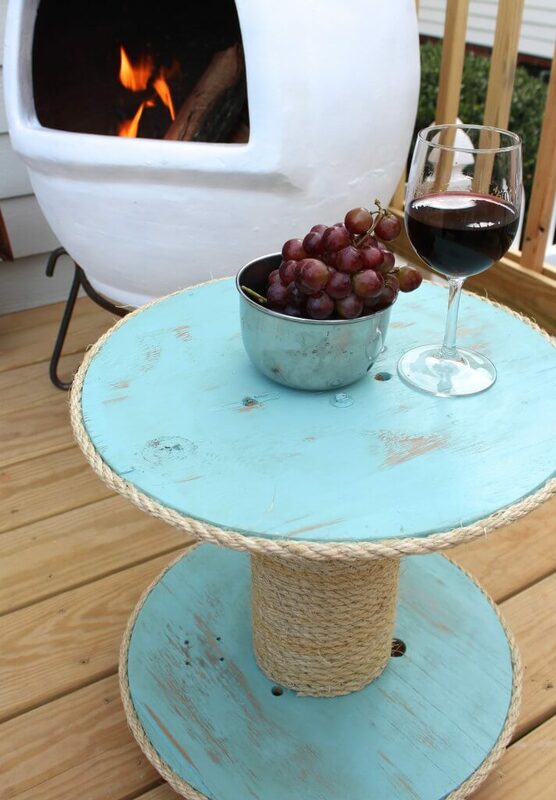 Best of all, there are a number of DIY side table ideas to ease your burden and budget, so you can make personalizing a fun summer project. 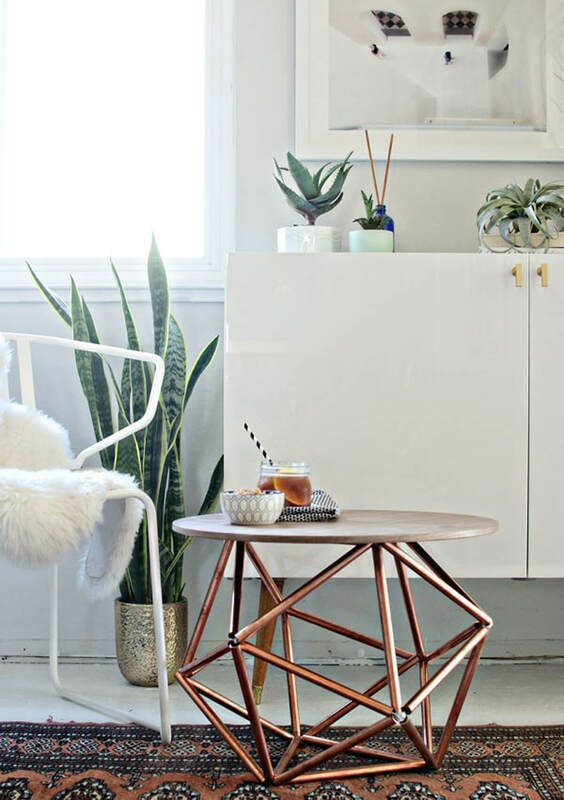 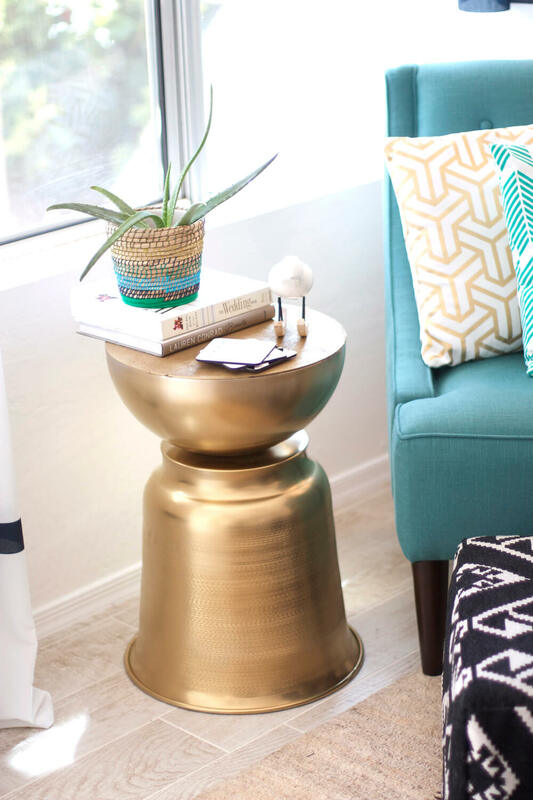 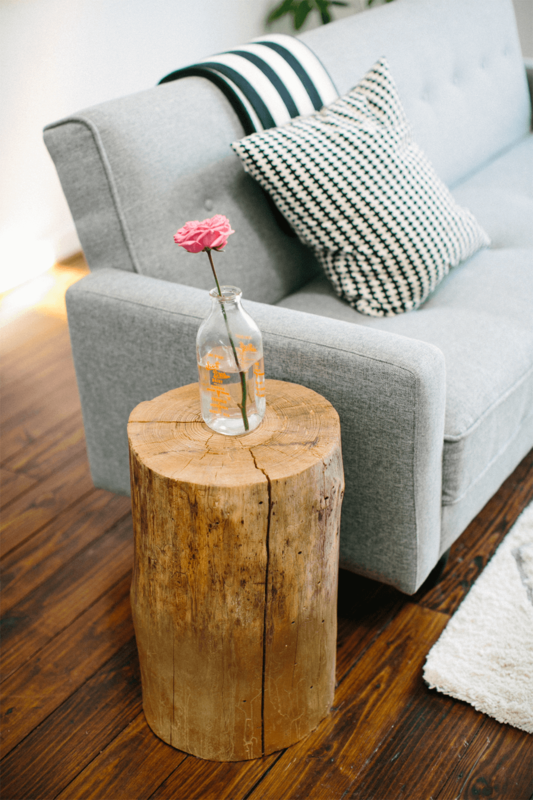 Whether you prefer laid-back Pacific lines or shabby-chic inspirations, these 27 DIY side table ideas offer something for everyone looking to make a less-is-more splash in their abode this season.